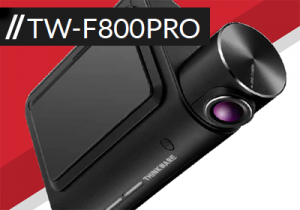 With the premium Sony STARVIS CMOS Sensor that provides flawless recording quality with Super Night Vision, coupled with the new Energy-Saving Parking Surveillance Mode that extends coverage duration exponentially, the F800 Pro is leading the charge in pushing automotive technology to the next level. uses Image Signal Processing (ISP) technology to record a clear, visible video in any situation- while driving or parked. Including lane departure, forward collision, front vehicle departure, and road safety warnings. Including wide dynamic range, night time picture quality correction, and automatic exposure. monitoring for geo fencing, vehicle locator, and impact notification.